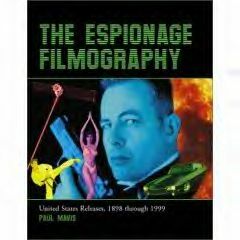 20th Century-Fox's Cinema Archives line of hard-to-find library and cult titles has started to package their previously released titles into triple features. 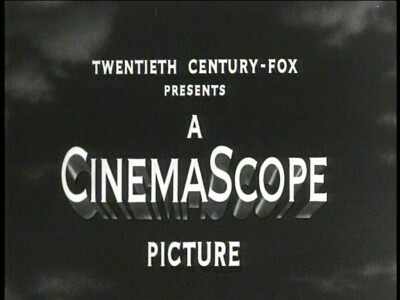 This particular set--all featuring star Ginger Rogers: Teenage Rebel, Dreamboat, Change of Heart--includes two pre-widescreen titles (1934's Change of Heart, with Janet Gaynor, Charles Farrell, and James Dunn, and 1952's Dreamboat, with Clifton Webb, Rogers, Anne Francis, and Jeffrey Hunter), as well as 1956's CinemaScope feature, Teenage Rebel, with Ginger Rogers, Michael Rennie, and Mildred Natwick. And that last one is where the problem lies with this triple feature. If you've read my previous Cinema Archives reviews, then you know my policy on widescreen movies released in altered/cropped/panned & scanned image ratios: an automatic "Skip it" and no review. There's no excuse for a fullscreen release of a widescreen movie in 2015...particularly from an exclusive, boutique, made-to-order releasing line that caters specifically to buyers who know the difference. Even worse, Fox had the opportunity with this triple-disc re-package to correct their original mistake, but instead, they just slapped on the same botched transfer of Teenage Rebel. Since all three titles are still available in single disc releases, there's no reason you can't pick up Dreamboat or Change of Heart if you want them. 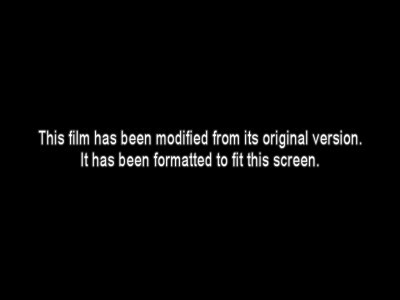 Information on the web is sketchy about which Cinema Archives widescreen titles are altered. So, in an effort to help other fans like myself who want these movies presented correctly, and who don't want to waste their money on fatally compromised product...skip this 3-disc set of Teenage Rebel, Dreamboat, Change of Heart.